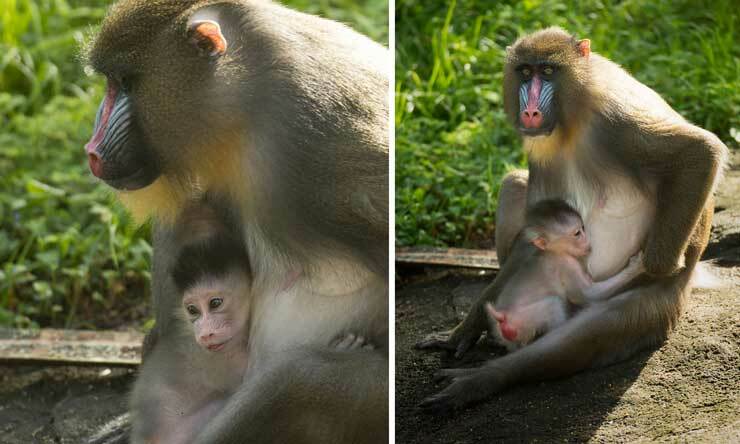 In today’s moment of cuteness, Disney’s Animal Kingdom recently welcomed its first ever Masai giraffe calf. 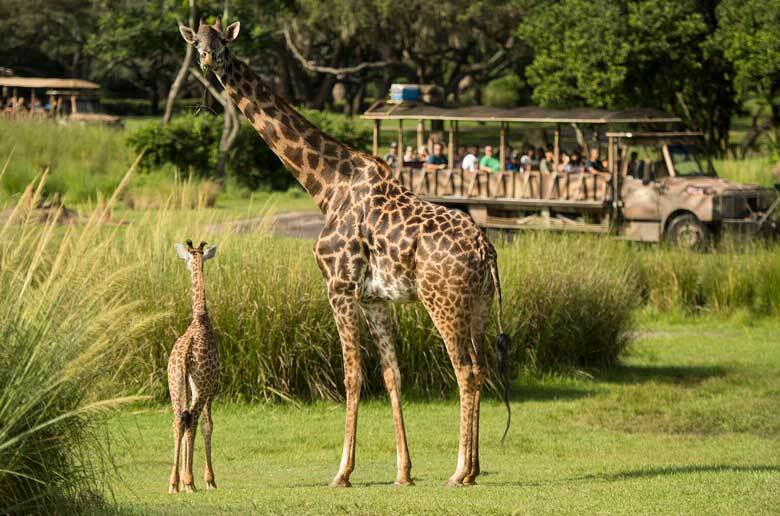 Masai and reticulated are the two subspecies of giraffe found on the savannas of Kilimanjaro Safaris. The Masai giraffe is native to the plains of southern Kenya and throughout Tanzania. 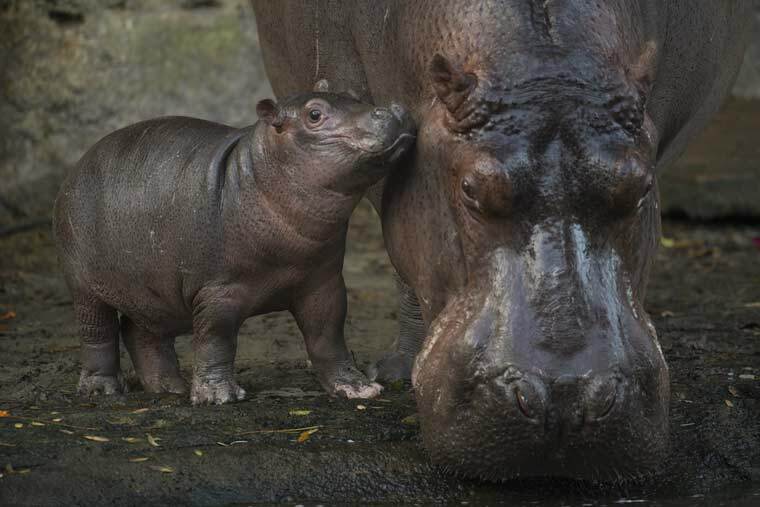 This as yet unnamed calf will be out exploring his new savanna home within the next few weeks. 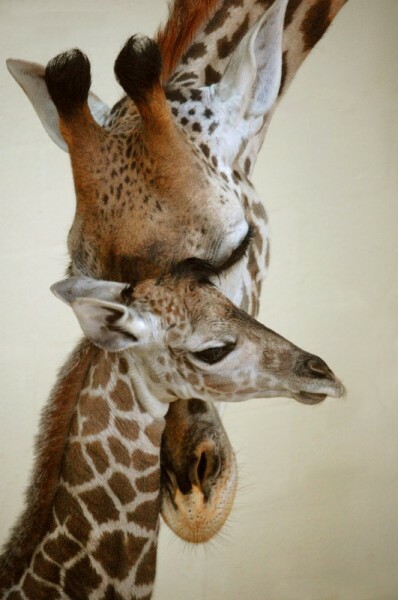 But in the meantime the Disney Parks Blog is hosting a poll to name the baby giraffe. The choices are: Baraka, meaning blessing; Knodo, meaning battle; Baridi, meaning frost; Shingo, meaning long neck; Asani, meaning rebellious; and Mosi, meaning first. Frost is my last name, so I kinda like that one.